Ladies and gentleman! We are proud to present the next product from our best selling drum series ‘Drum Injection’. This time we’ve produced specially for You – drum one shots and loops in one of the most popular genres – Drum & Bass! Heavy, dirty, hard, grooving, strong and of course great sounding! Processed with high quality hardware by a professional music producer, composer and sound designer! You will find here 989 Mb multi-format material! 215 Drum One Shots and 132 Loops (Full Brake Loops, Kick & Snare Loops, Percussion Raisers and Top Loops). All that You need to create Your own great Drum & Bass drum parts. PLEASE NOTE: Instrument loops are NOT INCLUDED in this pack and they are used in the MP3 Demo for demo purposes only! This pack include only drum one shots and drum loops. 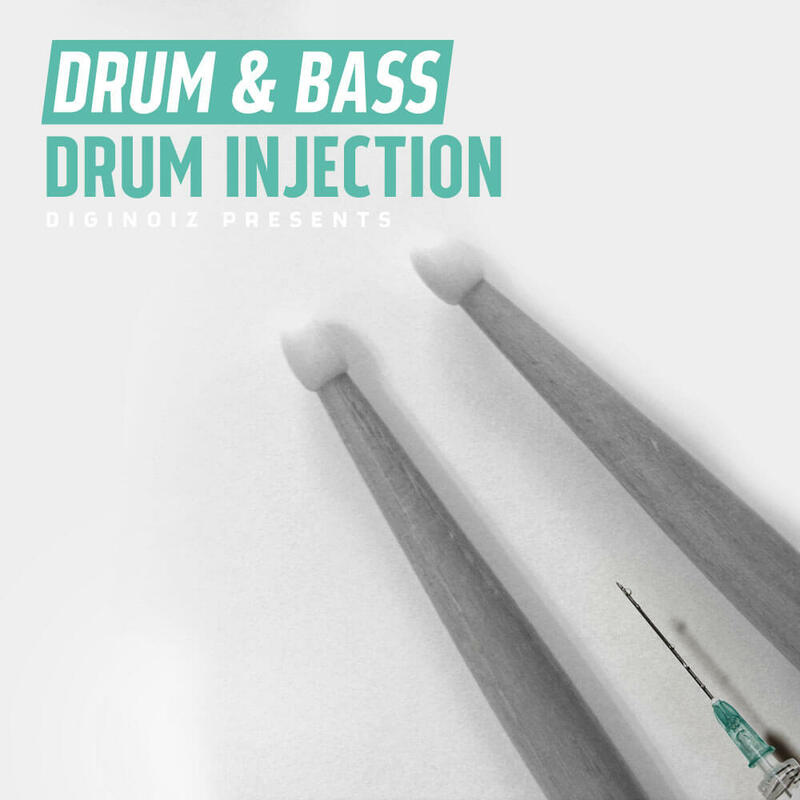 ‘Drum Injection – Drum & Bass’ contains 132 drum loops and 215 drum one shots, 989 Mb multi-format material, 24-bit WAV and 16-bit WAV) ready to use in your favorite sampler or sequencer, both hardware and software, including: Logic, GarageBand, Soundtrack, Digital Performer, Sony Acid, Ableton Live, Adobe Audition, Cakewalk Sonar, Pro Tools, Emagic EXS24 and many more.